Erin is a HIT/QI Consultant for Health Technology Services. She has experience supporting hospitals and physician practices through state and federal reporting programs, starting back in 2011 with the first year of Meaningful Use. She enjoys assisting practices with health care quality improvement projects and believes in the vision of a connected healthcare system. 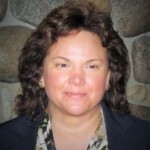 She has expertise in HIE services and leading multi-team interface technology projects. 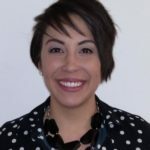 Erin has a Bachelor of Science from the University of Wyoming and a Health IT Redesign, Planning, and Management Specialist certificate from the University of Alaska Southeast. 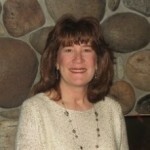 Deb is the Business Relationship Manager for Health Technology Services. With 15 years health information technology (HIT) and over 30 years of general IT experience, Deb assists clinics and hospitals in the selection and implementation of Electronic Health Record software as well as help them achieve and attest to Meaningful Use. She currently consults on regulatory programs from CMS, estimating Medicaid/Medicare eligibility for incentives, recommending workflow improvements for improved efficiency and data collection, leading toward improved health outcomes. 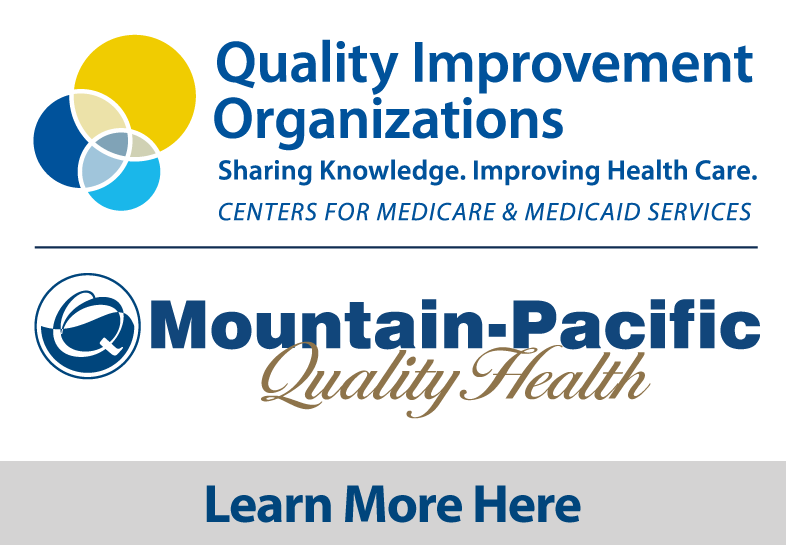 Susan Clarke is a Health Care Information Security and Privacy Practitioner at Health Technology Services, a department of Mountain-Pacific Quality Health. She has professional experience totaling 17 years in EHR software development and Information Technology Management including experience at a Mayo Clinic affiliated health care system. Susan is an expert in all stages of the EHR software product lifecycle and has established coding conventions, best practices and support tools for medical application software products using ANSI standard M (MUMPS) and HL7 Healthcare application development. She has served as a peer reviewer for ONC, CMS and HRSA for health information technology (HIT), health information exchange (HIE) and rural health funding opportunities. Susan has a Bachelor of Science in Computer Science, as well as a Healthcare Information Security and Privacy Practitioner certification. Mary is a licensed registered nurse and HIT/QI Consultant with Health Technology Services. She enjoys assisting facilities on various health care quality improvement projects from EMR optimization to CMS survey readiness. Mary’s last hospital position was CEO in a local Critical Access Hospital where she was responsible for a wide array of departments, the quality improvement program and an EMR implementation. 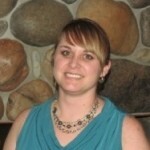 She is also pursuing her post-graduate certificate in Healthcare Informatics at Montana Tech. 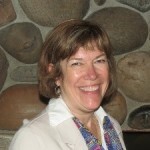 Patty Kosednar is an HIT-QI/Project Management Consultant at Health Technology Services. With over 26 years of experience in project management, organizational management and health information technology (HIT), Patty is a recognized expert in many areas. Her expertise includes health care project management, utilizing the Project Management Institute (PMI) methodology for managing and controlling projects with an emphasis on internal and external process/workflow improvements while managing and exceeding client expectations. Sarah is the Health Technology and Quality Consultant for Health Technology Services. She is currently supporting Indian Health Services, rural health providers, clinics and hospitals to help maximize the use of Electronic Health Records systems and provide planning, assessment and guidance to accomplish Meaningful Use. She has also focused on interpretation and application of CMS programs such as PQRS and PECOS. Sarah has a B.S. in Industrial Engineering from Montana State, MBA from University of San Diego and Healthcare IT certification from UC San Diego. Kristen is a HIT-QI/Project Management Consultant at Health Technology Services. 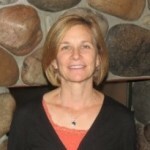 She specializes in practice transformation, HIT, and developing clinical quality improvement programs. In addition, she has worked extensively with electronic medical records (EHR) and specializes in building infrastructure within an electronic medical record to capture and report clinical quality data. She has an extensive knowledge of Comprehensive Primary Care Plus, Physician Quality Reporting System, Meaningful Use, and the Merit-Base Incentive Payment System.